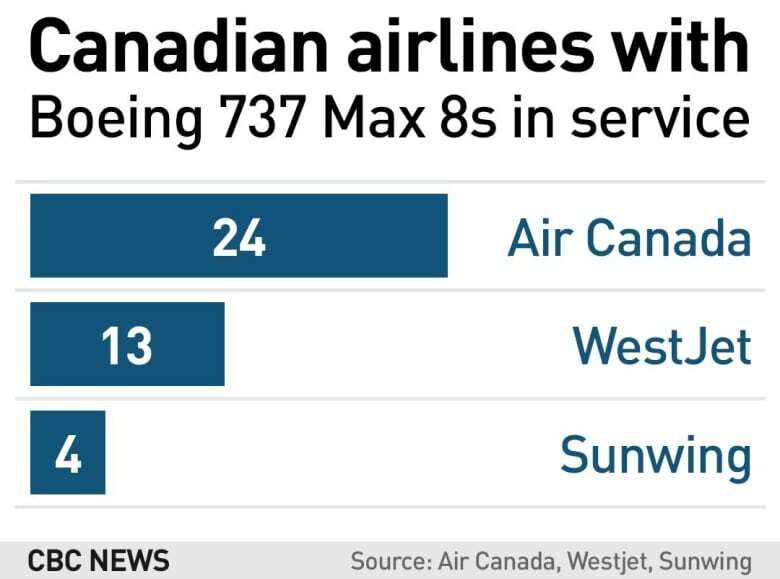 Air Canada has cancelled multiple scheduled flights to London after the U.K. closed its airspace to Boeing 737 Max 8s, the type of plane involved in last weekend’s deadly crash in Ethiopia. France, Germany and Ireland all followed the U.K.’s lead and also closed their airspace to that specific type of aircraft Tuesday. Air Canada Flight 860 was scheduled to leave Halifax on Tuesday night, bound for London’s Heathrow Airport. But early Tuesday afternoon, Air Canada changed the status of the flight on its website, showing it is now cancelled. The airline also cancelled Flight 822, scheduled to leave St. John’s for Heathrow on Wednesday night. In a statement, Air Canada said it was working to rebook affected customers as soon as possible through its Montreal, Toronto and Ottawa hubs. It also said impacted customers could rebook their flights free of charge. Federal Transport Minister Marc Garneau said it would be “premature” to ground all 41 of those planes currently owned by Canadian air carriers. He reiterated Tuesday there are no plans to follow the example of the U.K. in suspending the jet from Canadian airspace.